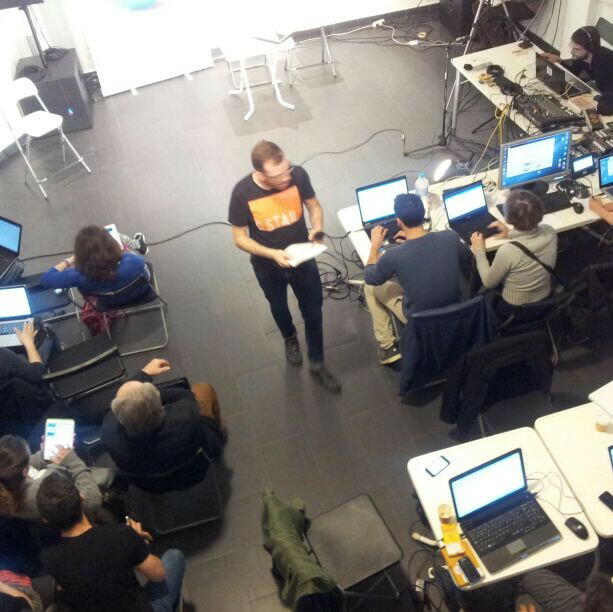 Citizens’ Network X Party’s Method to Create Open Lists  Partido X. It is not about changing faces, but about changing the way of doing things. Citizens’ Network has designed a method for creating citizens’ open lists, which was developed to find honest skilled qualified people, capable of defending our interests. Anyone can propose a maximum of 5 people considered by him/her as competent and with a desire to defend the Roadmap and the working method of the Citizens’ Network X Party. 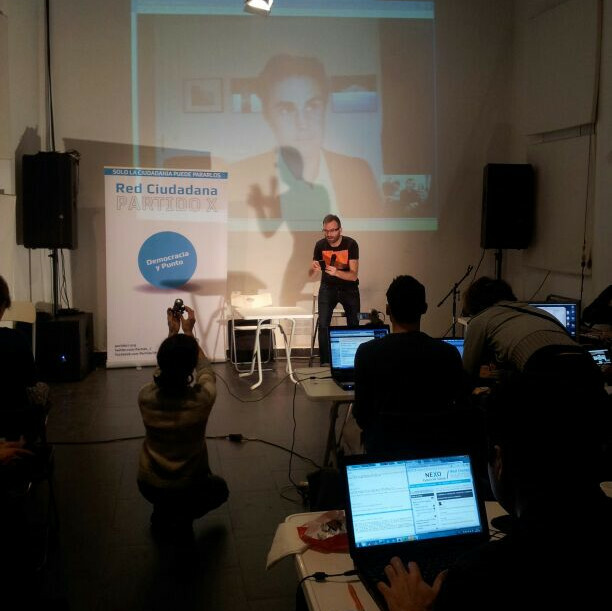 In the same way, participants from the Citizens’ Network can propose their own network peers as candidates. Further information: An imperfect world and clarification on citizens’ open lists. Ability to talk about his/her non-competent matters with responsibility, humility and without lying. , and after checking the minimum requirements, they will go on to the Shooting stage. All interested candidates accepting to defend these objectives, as well as the conditions of Member of the European Parliament from the Citizens’ Network, and after verifying their basic requirements, will go through shooting stage. Candidates participate in an open broadcast live event on the Internet, where anyone can ask questions. These questions can be proposed by whoever, both by on-site people and by virtual participations through questions prioritized via Internet. 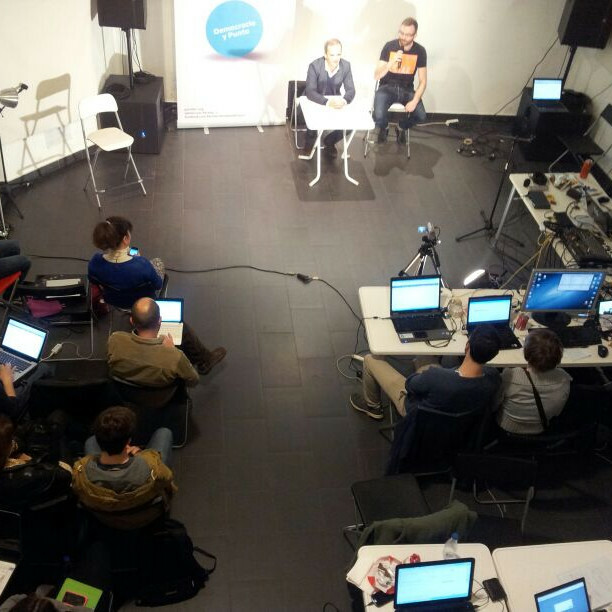 Weighting: candidates evaluation by the users involved in the Citizens’ Network X Party. Users involved in the Citizens’ Network X Party (user = anyone proactive with the project) can participate in the candidate evaluation by selecting the capable people to shape the Open citizen list, and they are allowed to evaluate as many candidates as they want. It is everyone’s responsibility to evaluate accordingly to an aim and to the selected criteria. 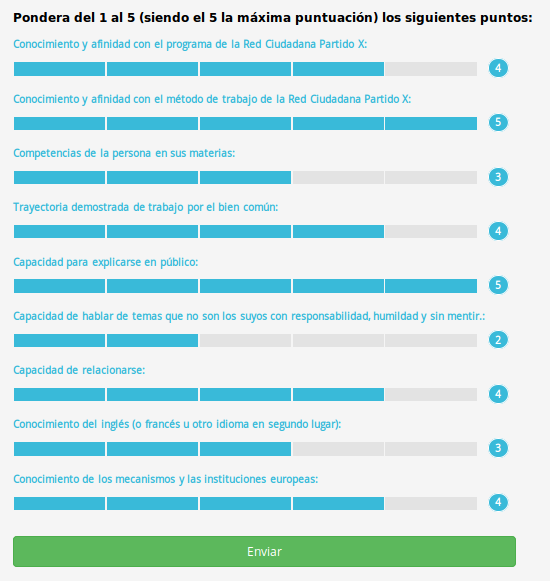 Candidates with at least 25% of evaluated support by participants become part of the final list, which might be adjusted depending on some criteria, such as the indicated by the Electoral Law in terms of parity. If necessary, final positions on the list will be completed with volunteers from the Citizens Network, whose position on the list will be determined randomly. We have assembled the definitive list aiming to maintain it as close as possible to the results of the weighting process of the Citizen´s Open List after the “trial-by-fire” sparring that the candidates undertook on the 23rd of March. Some recent adjustments have been applied to the weighting results in order to: zipper list A to list B; to check whether the applicants agreed with their position on the list; adjust requirements according to the Electoral Law, e.g. in respect of parity; and to check for the last time all the above mentioned criteria accordingly to the objectives and method. 1– The ratio between internal and external candidates has been balanced, alternating candidates from List B and List A. 2– Gender Equality law , according to which it is necessary to maintain a ratio between genders, which implies a minimum of 40% and a maximum of 60% of candidates from each gender, for every 5 candidates. That is, 2 men and 3 women for each 5 candidates, or vice-versa. Due to this, some of the female candidates have ascended positions in order to meet these criteria. – Raul Burillo, accordingly to what was expressly stated in the conditions for creating the Citizen´s Open list, has requested to be moved to a 3rd position. He expressed his thanks for all of those who participated in the voting of the lists and the trust he has received from the Network; however he did not accept a result in which he stood higher in the list than other members of the Network which, under his own judgement, have contributed more intensively to making this project possible. Specifically, he mentioned another candidate: Simona Levi (part of the Developers group), which he believes should stand before him in the definitive list. – Juan Garay Amores effectively renounced to his position in the list and the candidacy representing the Citizen´s Network X Party due to issues of availability and conflicts with his professional career. He expressed his wish to remain as a consultant of the Network in his competencies. – Marcelo Expósito expressed his wish to be located after Juan Moreno Yague, due to his seniority within the Citizen´s Network X Party. 4– As expected, the remaining positions were completed by volunteers from within the Citizens’ Network, which must, in any case, meet the same criteria demanded to those candidates who took part in the “trial-by-fire”sparring event. Further information about candidates passing the “trial-by-fire” sparring event and about the campaing team..